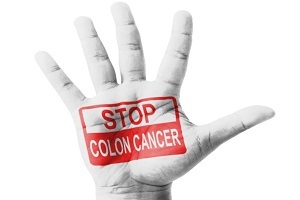 Colorectal cancer does not cause symptoms right away. 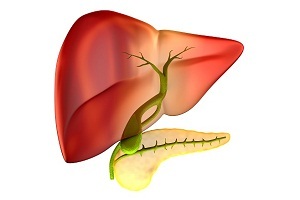 It progresses over a period of time and the signs and symptoms are visible quite late. 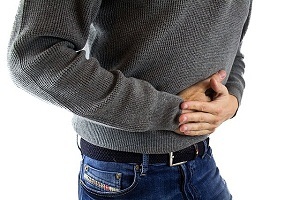 Many of the symptoms of colon cancer can also be similar to those of other diseases and may be caused by something else (that isn’t cancer), such as infection, hemorrhoids, irritable bowel syndrome (IBS), or inflammatory bowel disease. 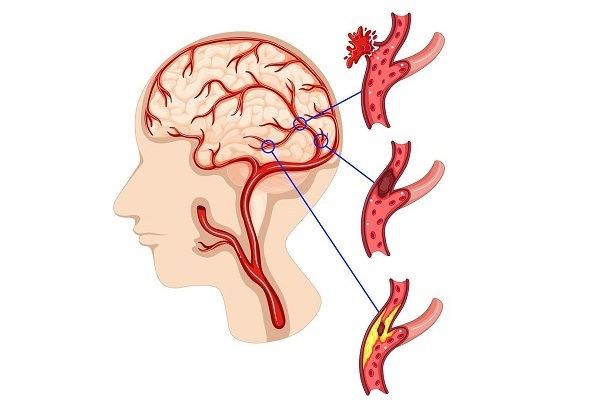 But if and when it shows signs, it may cause one or more of the following symptoms. If colon cancer is the cause behind any of the above listed symptoms, often it is only after the cancer has grown or spread. Therefore, doctors recommend that you get tested for colon cancer before you notice any symptoms. Colon cancer that is not yet visible through symptoms but found in screening (testing that’s done on people when there are no symptoms) is easier to treat. 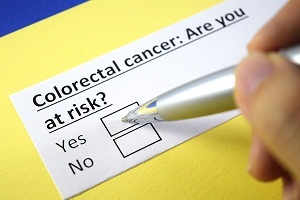 Screening can even prevent some colorectal cancers by finding and removing pre-cancerous polyps. 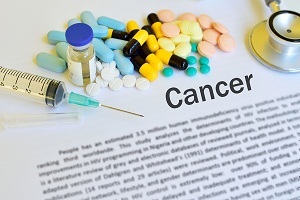 Sometimes, your bowel does not pass digestive waste material due to the cancer. This remains inside the bowel. This is called bowel obstruction. Bowel obstruction may show typical symptoms such as the following. 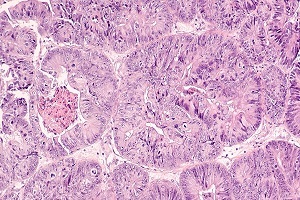 These symptoms may also be indicative of the colorectal cancer. Intermittent and occasional abdominal pain. The pain is usually severe. The pain increases with eating. Bowel instruction is a medical emergency and if you suspect your colon is obstructed, you should consider meeting a specialist urgently. 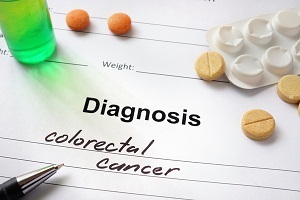 While bowel cancer or colorectal cancer symptoms are very common and similar to other diseases and conditions, you must meet your doctor if they persist for more than three weeks, though 90% of such persons do not have cancer. It is some other disease. Also, it is better to meet your doctor if your symptoms come back after stopping the treatment even if they are mild or if you are a young person. 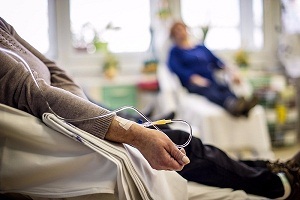 You can know about treatment of colorectal cancer here. If colorectal cancer is suspected, talk to your doctor about when and whether you should begin screening for colon cancer. 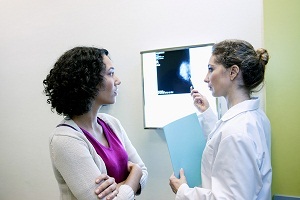 It is generally recommended that colon cancer screenings begin at age 50. 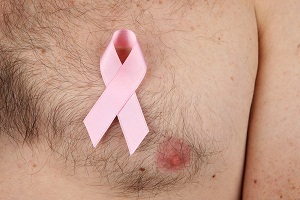 However, if you are at a higher risk, your doctor may recommend more frequent or earlier screening. 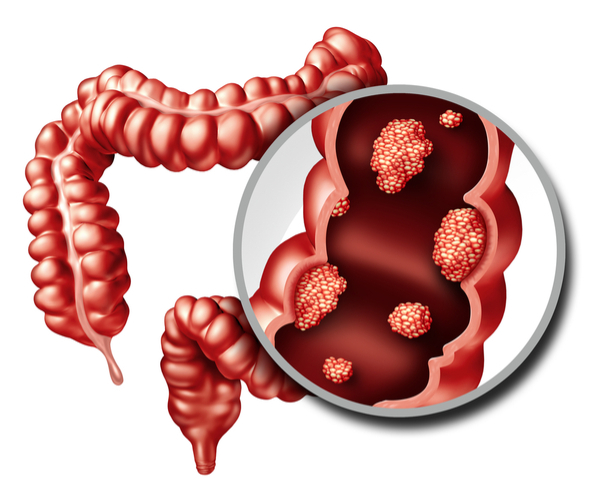 You can know about the risk factors and causes of colorectal cancer here. 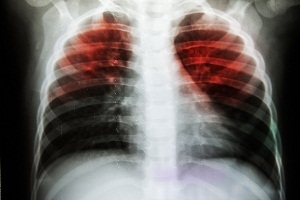 Lung Cancer X-ray: What Does Lung Cancer Look Like on an X-ray? 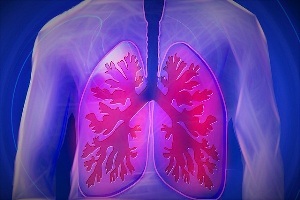 Lung cancer chest Xray films If your doctor suspects you having lung cancer based on the results of a screening test or because of the symptoms you might experience,. . . . Unilateral vs Bilateral Retinoblastoma: What is Bilateral Retinoblastoma and how is it treated? What Is Retinoblastoma? Retinoblastoma is a cancer that originates in the retina of your eye. 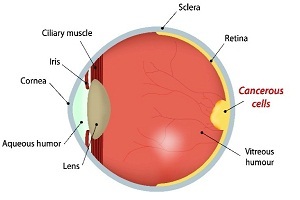 Retina is located at the back part of the eye. Retinoblastoma is the most. . . .